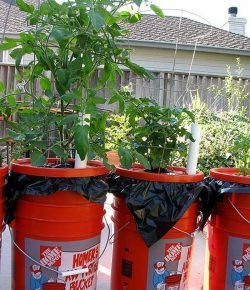 Here’s another great idea that makes gardening possible for busy owners. Are you one of them and you want to grow some tomatoes? Then this is definitely for you! 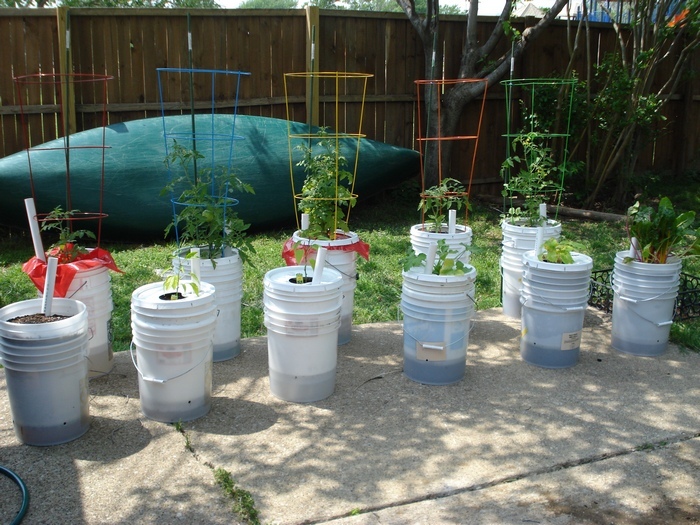 This container garden is a watering system that can take care of your tomatoes for 2-3 days straight. It’s great to have if you constantly forget to water your plants, you’re too busy with other daily tasks, or planning to go on a weekend getaway! It makes use of 5-gallon buckets, but we don’t recommend getting one that previously contained other substances, like paint. You don’t want any chemicals seeping into your plant! You can find cheap buckets from your local stores, and even Amazon has a relatively inexpensive 5-gallon bucket. This self-watering tomato garden container is also a good DIY project for people new to gardening or DIY’s because it’s simple and easy to build! Been wanting to grow your own tomatoes? Then this must be the idea you’ve been looking for! Thanks to TheRustedGarden for this great project! Previous PostBuild a chicken coop with a green roof! Next PostLearn how to build a gorgeous herb hive!